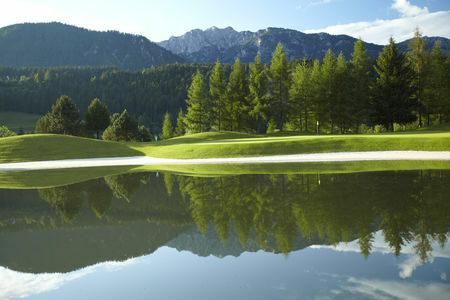 Austria is celebrated as the land of classical music and snow-capped peaks. 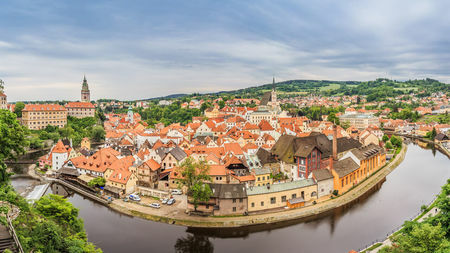 Here you can find thick woodlands, rolling farms, cool lakes and storybook towns. 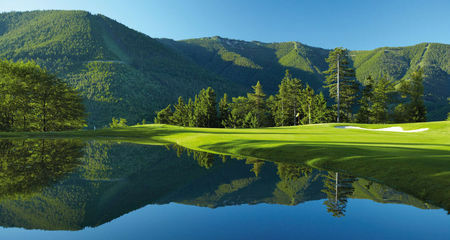 There are also over 170 places to play golf across the country, where players can experience thrilling alpine vistas and clubhouses built into ancient castles. 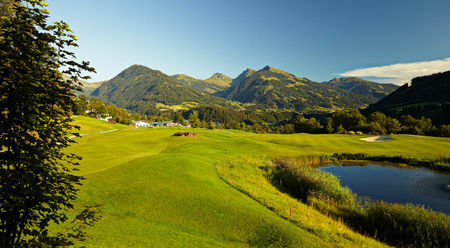 Golf is a major sport here, with over 100,000 Austrians playing regularly. 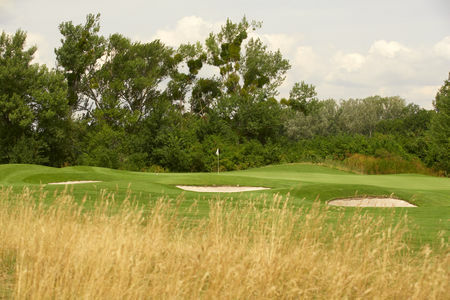 Among the many clubs here, Fontana Golf Club, a half hour outside Vienna, set a new standard when it was established in the 1990s. Fontana almost managed to snag the 2022 Ryder Cup, but was edged out by Italy. 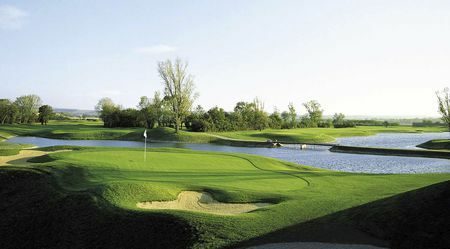 Another top course is Jack Nicklaus' design for Gut Altentann Golf & Country Club outside Salzburg. 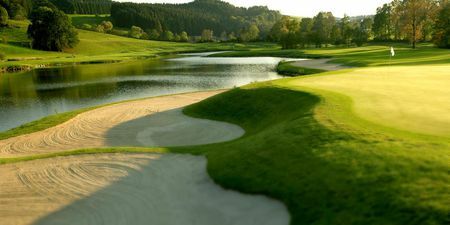 But perhaps the premier course in the country is Adamstal Golf Course, with its remote alpine location and stunning scenery; the 27 holes here, each completely distinct, lead golfers through a fairytale woodland. 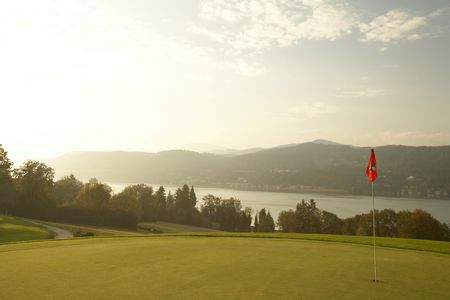 Mention must also be made of Kärtner Golf Club Dellach, one of Austria's first courses, having opened in 1927, where players are treated to spectacular vistas of Lake Wörthersee. 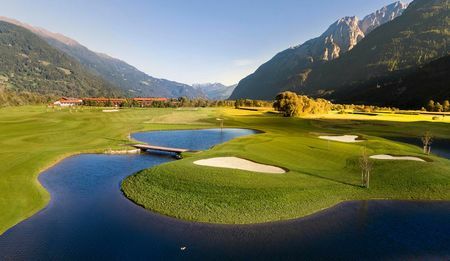 Austria made a name for itself in international golf long before Bernd Wiesberger and the Lyoness Open; the European Tour has been stopping in Austria for almost 30 years. 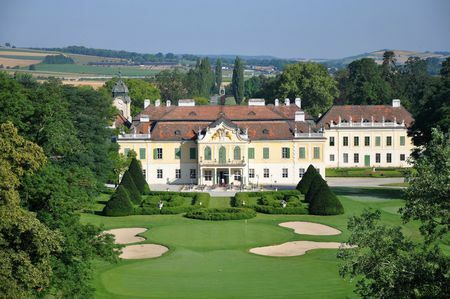 The grand master of Austrian golfing, Markus Brier, was the first to step onto the stage, and served as the trailblazer for the country's golfing success.  Bernd Wiesberger’s victory at the Diamond Country Club in 2012, six years after Markus Brier’s emotional home win, saw the birth of yet another home star, providing a logical next step on a long journey that is nowhere near its end just yet.